Uncomfortable with skates? Our skating lessons are the answer! Roller skating and rollerblading can be a fun leisure activity, a great form of exercise, or even a competitive sport. Once you learn the proper stance and how to glide and stop, you’ll be sailing around the rink in no time. 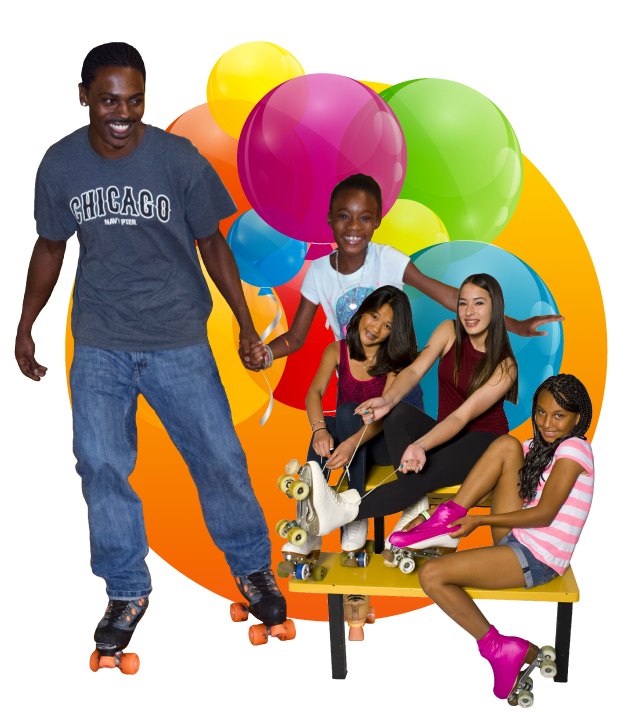 We offer Beginner and Advanced lessons and all classes are taught as a group lesson by highly qualified professional skating instructors. Skate lessons are available for all ages and are a great gift idea! Contact us today for additional information.